Is the culture in your marriage giving you the kind of marriage you want? Over the next two posts we are going to be exploring culture. No, not what's happening in society, but rather I'll be encouraging you to take a closer look at the culture that exists within your marriage. Why is your marriage's culture important? Allow me to borrow a few phrases from the business improvement book, Change the Culture, Change the Game, by Roger Connor and Tom Smith. Every organization [marriage] has a culture, which either works for you or against you. Either you manage the culture or it will manage you. The culture of your marriage will largely determine the future course of your relationship with your spouse. In a post I did a few years ago, What is the Culture of Your Marriage?, I made the claim that "a pound of culture is worth 10 pounds of strategy." What I meant by that is that if you get the culture right, strategy becomes less critical. The truth is that your actions and words tend to line up more with your culture than with your strategy, plans and intentions. Your marriage has the culture you and your spouse let happen. You either shaped it intentionally toward what you wanted it to be or it defaulted to something else. Obviously it's better to purposefully craft your culture, but to do that it's helpful to first understand where you are. 1) What do you believe about your marriage? Connor says in his book that transformational change doesn't happen until you change what you believe. It's true in business. It's true in your faith walk. And it's true in your marriage. Do you still believe in the vows your made on your wedding day? Believe it or not, they become more important the longer you are married. Do you believe that marriage is a convenient social institution or do you understand it to be a holy union personally designed by God to be reflection of his love relationship with us? Do you believe your marriage is primarily for what you get out of it, or do you understand that it's about more than your personal happiness? Do you buy the lie of inevitable marital decline, that all marriage devolve into roommate status? Do you believe that you can have as much intimacy as you desire and that there is always more available to you than what you are walking in right now? Changing your actions without changing your belief system is unsustainable. As Connor explains, belief is the difference between investment and mere involvement. 2) What do you and your spouse value most? What is most important to you? Family? Faith? Finances? How do your value priorities differ from those of your spouse? When a couple has differing value priorities, it inevitably creates stress and tension in the marriage. How do you navigate these differences? Do you have a culture of honor, where you respect what is important to your spouse even when it is not something you care that much about? Does your spouse do the same for you? 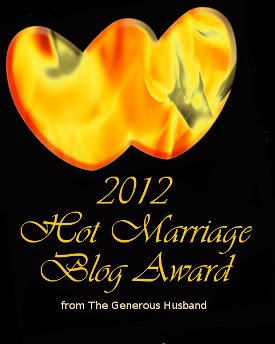 3) What is your attitude toward your marriage and your spouse? Attitude is the way you express and apply your beliefs and values. What would people say about your marriage by observing your behavior? Do you act in a manner consistent with your values and beliefs? Do you maintain an attitude of grace when your spouse seems to act in a way that is our of character makes a misstep? Or do you hold onto resentments and let them build up to an eventual explosion? 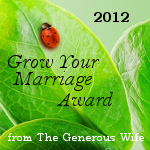 4) How do you steward your marriage? How do you spend your time, money and energy? These say a lot about your actual values, perhaps despite what you say is important. We all struggle getting priorities right sometimes, but on balance, your marriage needs to be the second most important relationship in your life next to Jesus. Your spouse and God are the only two beings you have a covenant relationship with. Do you treat them that way? What activities characterize your marriage? Do you still date each other? Do you still pursue each other? Do you have shared interests? 5) What is the main goal of your marriage? This is a critical question that many couples never bother to ask of each other. Not having a common understanding of the main goal of your marriage means you are likely never to attain it. You may even be heading in the opposite direction. In my post Is Happiness the Right Goal in Marriage I proposed some possible goals for your marriage: selfless surrender, oneness, reaching your full potential, having joy and peace, or holiness. 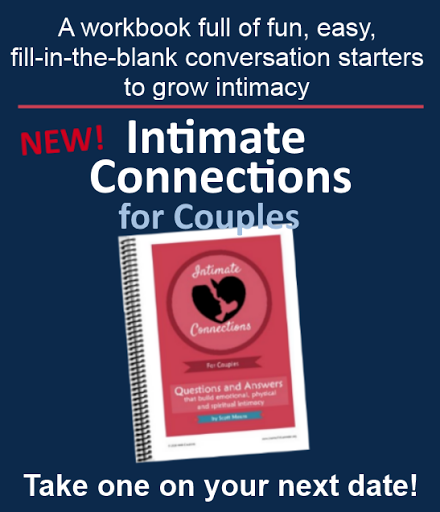 In What If Intimacy Matters Most? I explained my belief that intimacy is actually the most important goal of marriage. Do you agree? Having a common goal or set of goals for your marriage can greatly impact its culture. It isn't my intent to judge your answers to these questions. I ask them to encourage you to take stock for yourself and see if the culture in your marriage is getting you the kind of marriage you want. Next time we'll look at three simple ways to help shift the culture of your marriage in a positive direction. Until then, I challenge you to reduce all this to three words that best describe the culture of your marriage. It's a worthwhile exercise. If you feel bold, leave your three word answer in a comment. Wives Only: The men's ministry of my church is having a conference in September. Ahead of that we are taking a survey about what is important to wives. 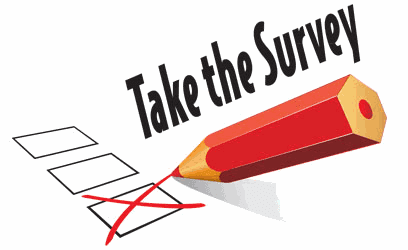 Will you help us out and take two minutes to complete the quick survey?